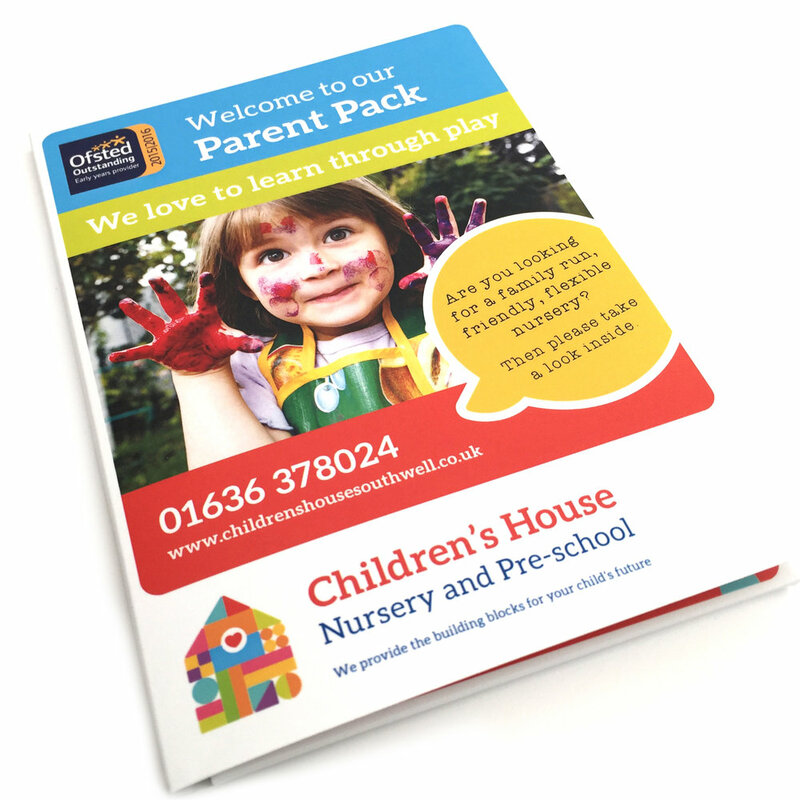 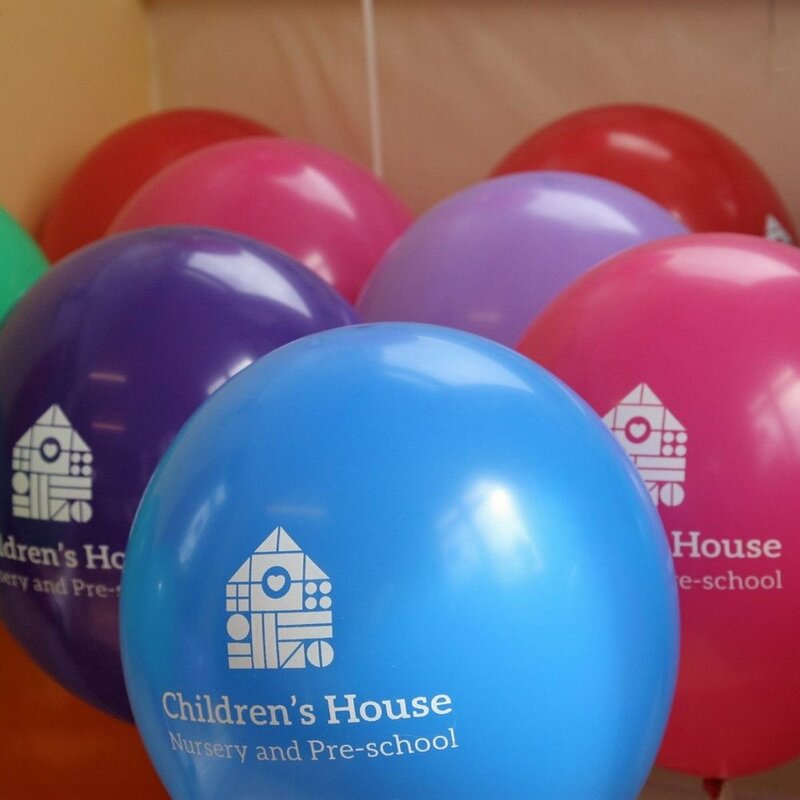 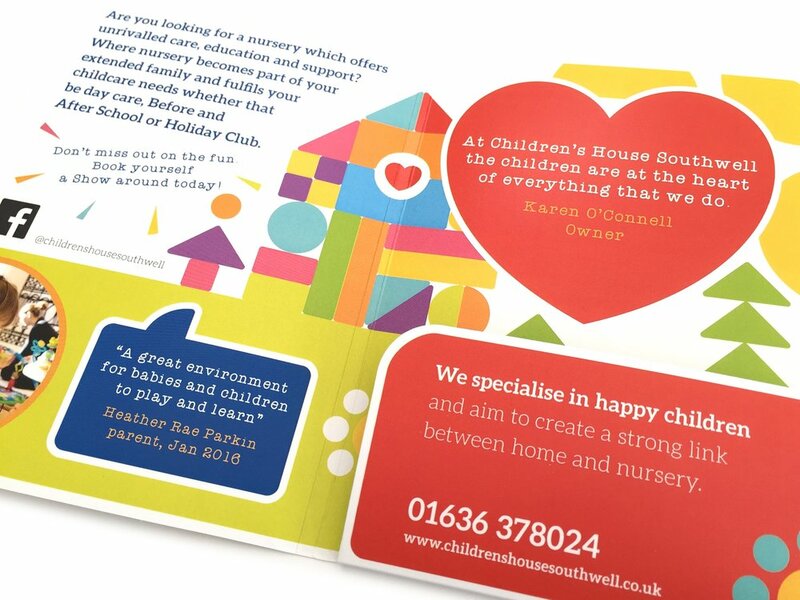 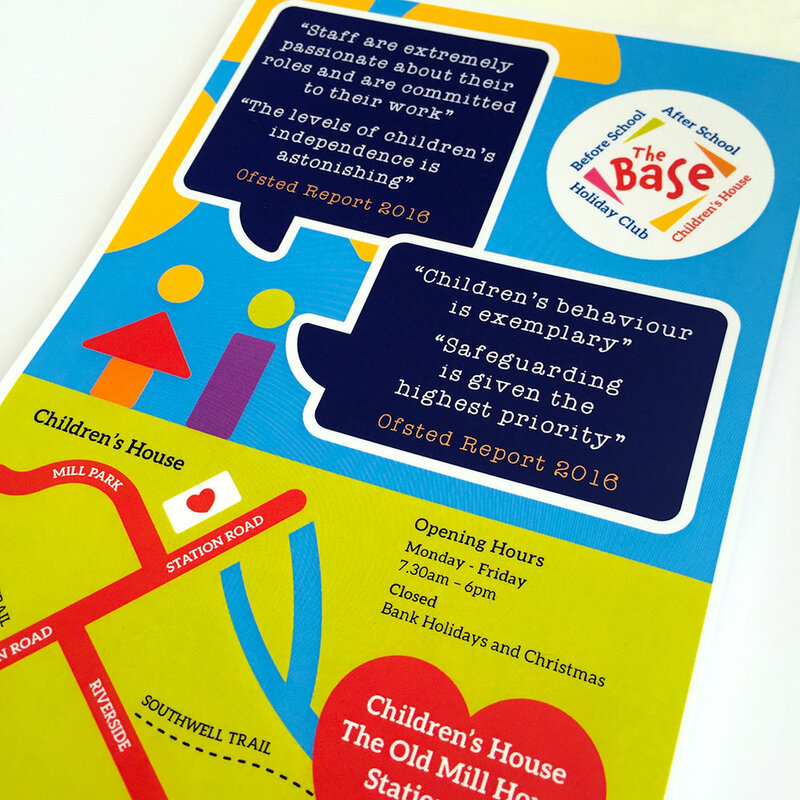 The main objective was to create a fun, engaging and eye-catching logo to appeal to children, parents and carers. 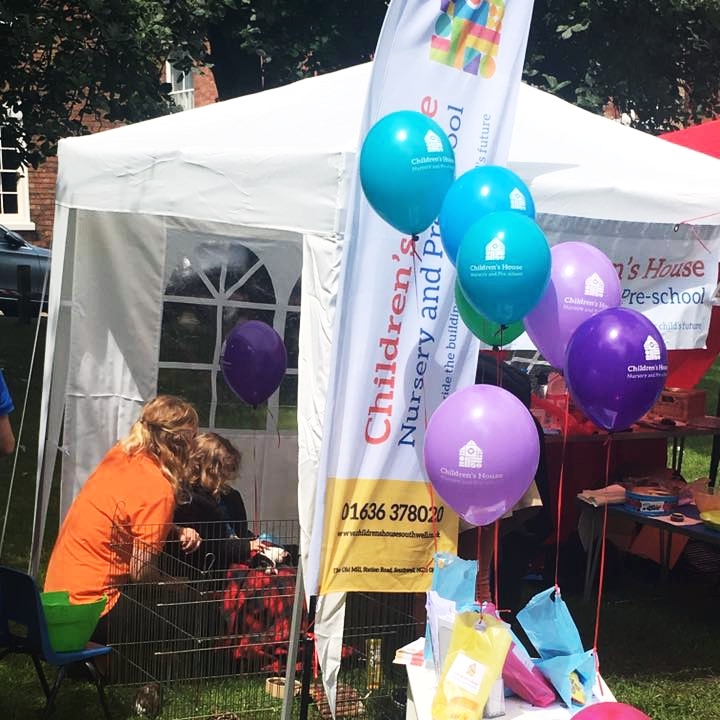 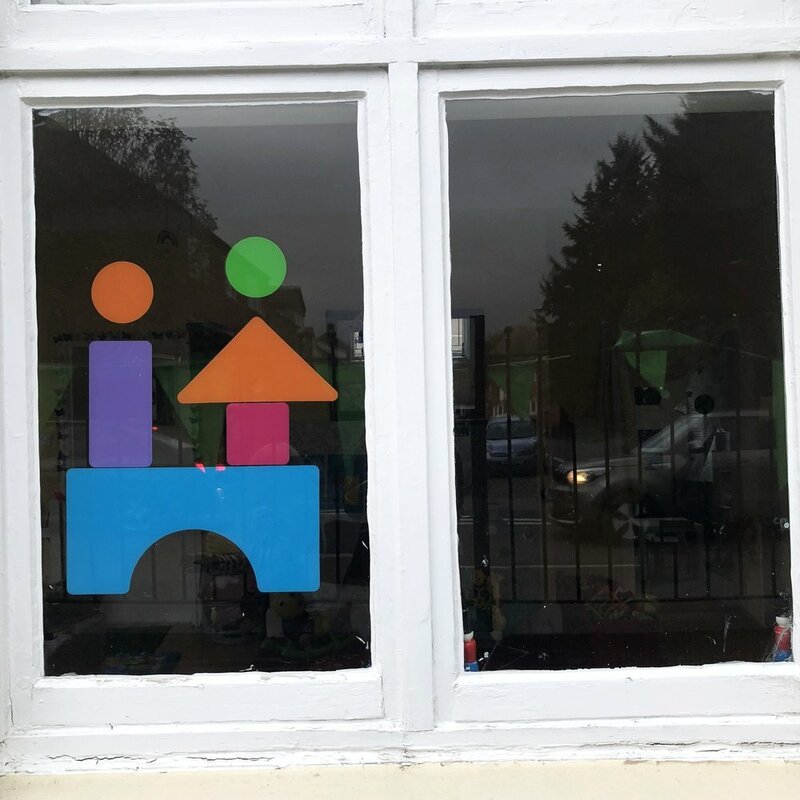 I wanted to show a ‘house’ but not literally, which is where the building blocks came into play and gave me the inspiration for the slogan “We provide the building blocks for your child’s future’. 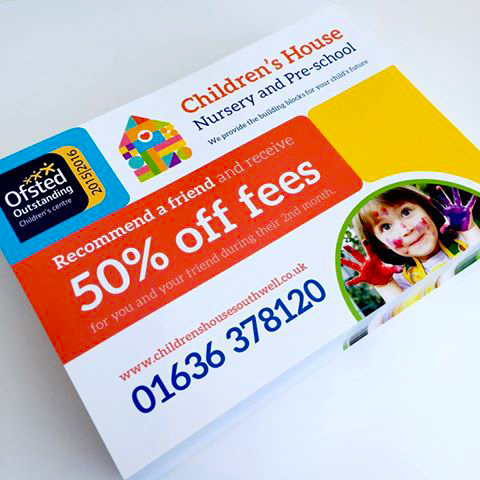 The colourful blocks also gave me the flexibility to create different shapes and pictures throughout the branding materials.